The mod has also been optimized and now the fps aren't falling in the cabin. 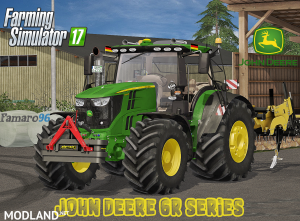 I spent many hours with the new version of John Deere 6R Series and put in a lot of work and effort. 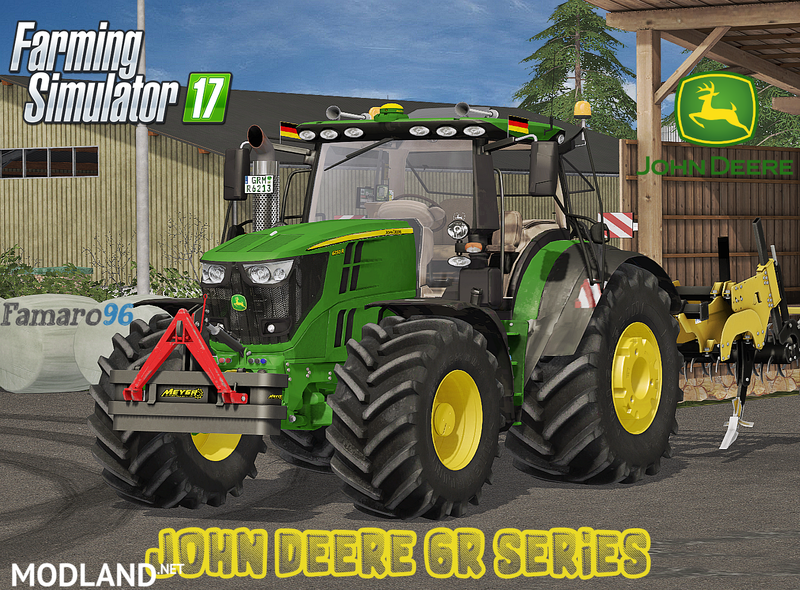 I hope that the new version of John Deere will appeal to you. Just tried that modsbase link. LOL! it's even worse!